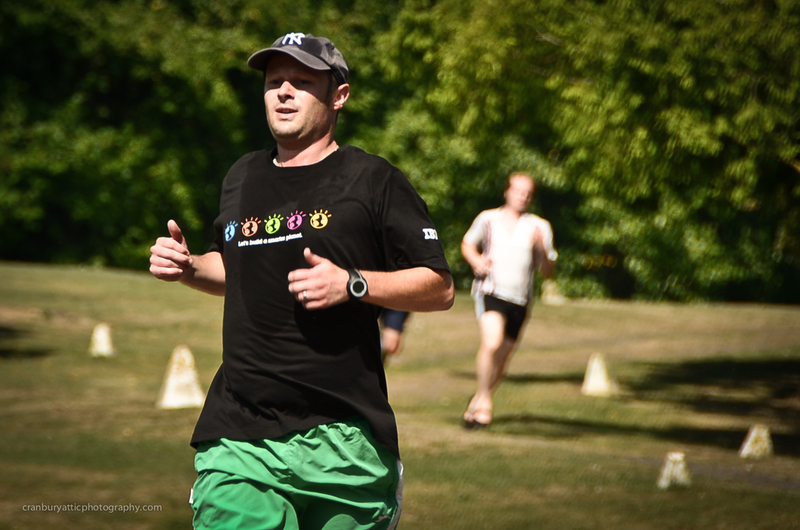 As part of our work departmental games, one of the events was a 5k run around the site. This was done at lunchtime of a very hot day. It was 28 Celsius when I left at 5pm so I don’t know what it was like at 12. I was hot and I was in the shade! I was asked to take some photos. I tried a different approach this time in that I shot JPEG instead of RAW. I thought I would take more photos, but actually I should have taken RAW anyway. As there wasn’t that many runners I was able to try and get a couple of shots of all of them. I used my Nikon 18-200mm lens, but there were times when I wish I had something faster, but I ended up with some decent images.